Who doesn’t love spending a day at the beach? Before you even get to the beach, you need to pack everything first. Don’t be the person that throws everything into plastic shopping bags and calls it a day. Instead, use backpacks, tote bags, and other reusable bags when packing your lunch, snacks, and other beach accessories. Half the time these bags never make it to the recycling bin, and they’ll end up in a garbage can or blowing in the wind like a littered tumbleweed. If you’re going to spend a few hours at the beach, you’re going to need some snacks. Rather than bringing multiple bags of chips, opt for something like fruit! Before you start screaming at us, let us explain ourselves! Fruit has no wrapper or container for you to litter and harm the environment with. Sure, there might be a pit, core, or some skin you’ll need to throw away — but it’s not a problem since it’s easily biodegradable. Speaking of hydration, you’re going to want to bring water — and lots of it! Instead, invest in reusable water bottles that are insulated. This will allow you to throw in some ice cubes and keep your water cold all day long. The worst thing in the world is trying to hydrate with water that’s as warm as the sand between your toes. When it’s time to pack up your beach gear and head on home, make sure you recycle what should be recycled. If there are no recycling bins on the beach (or at the entrance), pack up everything and bring it home with you. Once you arrive home, you can recycle everything as you unpack your bags. 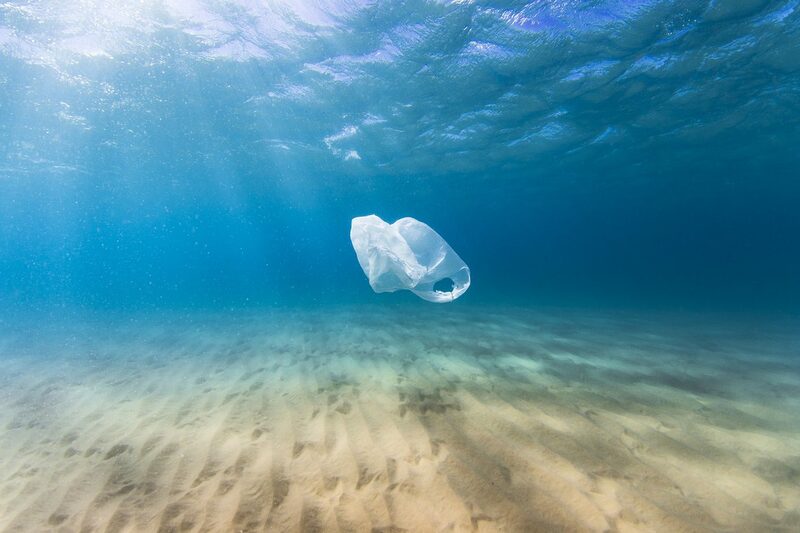 It might not sound as easy as just tossing everything in the trash can at the beach, but this helps the environment more than you’ll ever know! Being eco-friendly at the beach isn’t something you do just because you’re told to — it’s something you do because it helps keep the ocean and beaches free of pollution! When you have questions about recycling, or would like to learn more about your local recycling services, please feel free to reach out to us at RWS! We’d love to hear from you!